You are welcome to register with us if you live within the practice catchment area. Sometimes patients can register with the practice if they live outside of the practice area, but this can only bee done in certain circumstances and with a Practice-Patient Agreement in place. If you wish to register with the practice but live outside of the catchment area please call the surgery on 01925 843883 and ask to speak to a member of the reception management team. 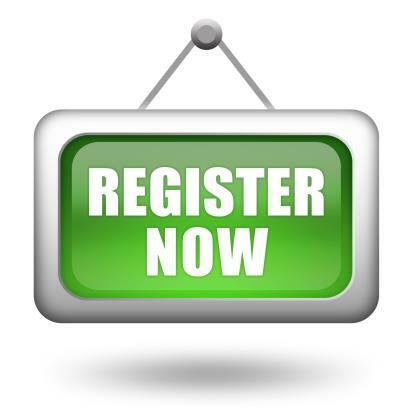 To register with the practice you need to complete a registration form, which can be downloaded and printed by clicking here or from the link below, or alernatively these can be picked up from the reception desk at the practice. You also need to provide photographic ID as well as proof of your home address (within the last 3 months). Once you have been registered you will be required to attend for a new patient check with our Healthcare Assistant; this enables us to take note of your current health status and make sure you are offered the appropriate care. It is very important for you to attend so please make every attempt to come for this check-up. If you cannot attend, however, you should let us know and arrange to make another appointment as soon as possible.